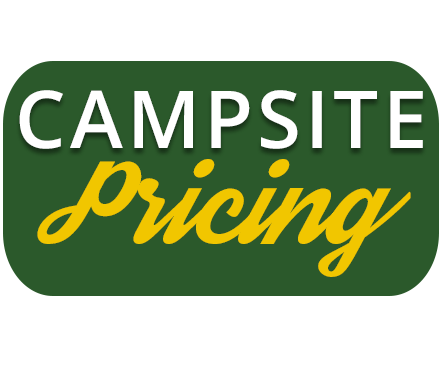 A 14’x38’ slab of concrete on your campsite & your first year’s dues. Reserve your site now for best selection! Buck’s Crossing RV Resort is a new campground development with large wooded campsites (50’X90’), city water & city sewer (open year round), split rail fencing & decorative street lights. You can RENT or OWN Your Campsite. Your camper can remain on the site 365 days per year. OWN Purchase your campsite, then you only pay yearly dues. Thank You for your inquiry, for more info or to make an appointment, please call.